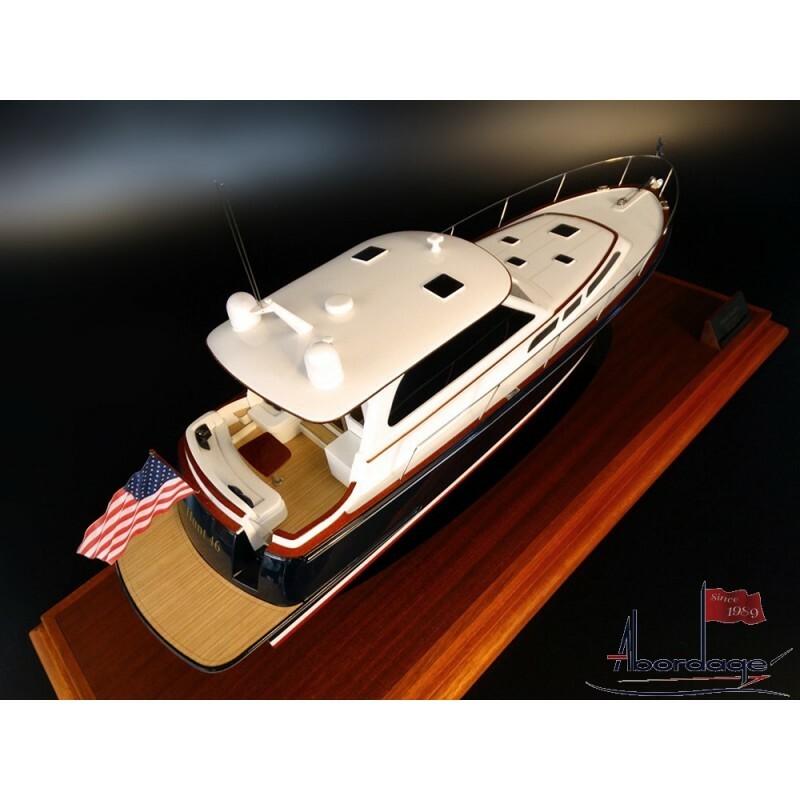 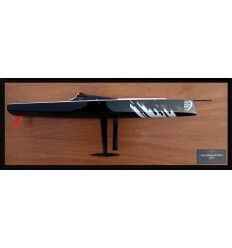 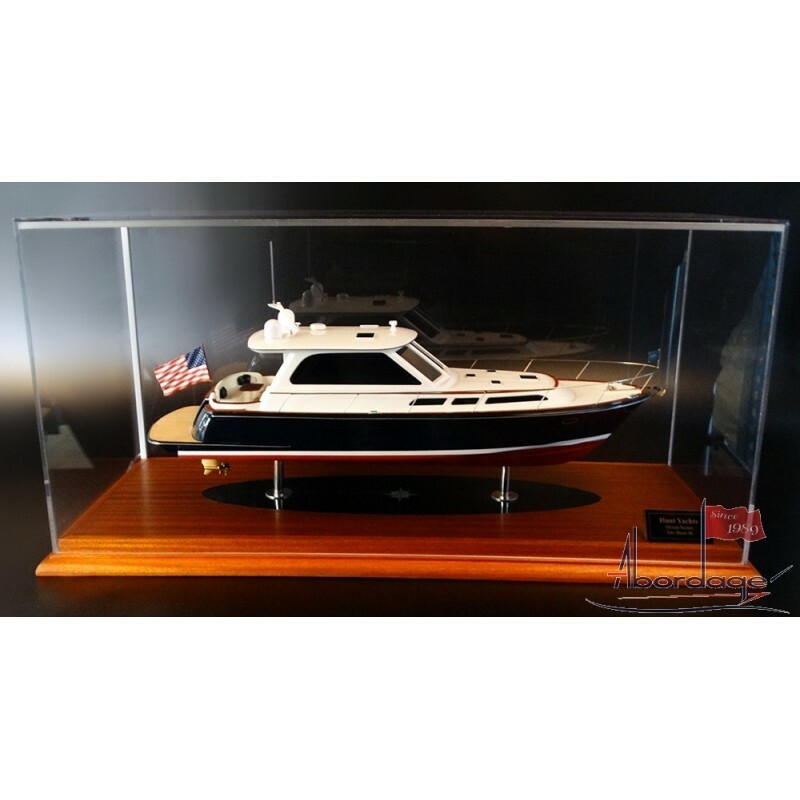 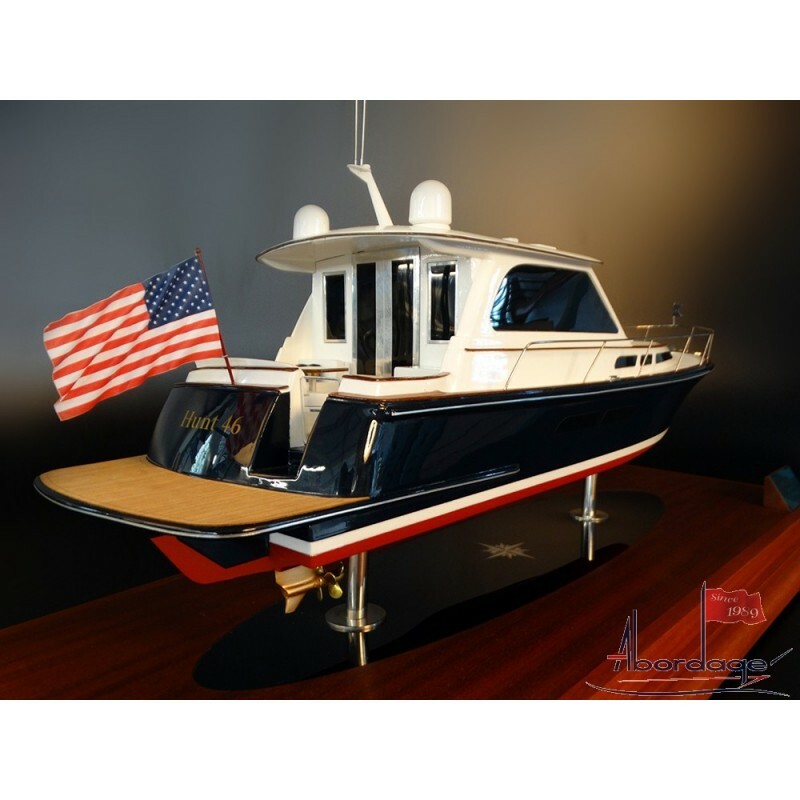 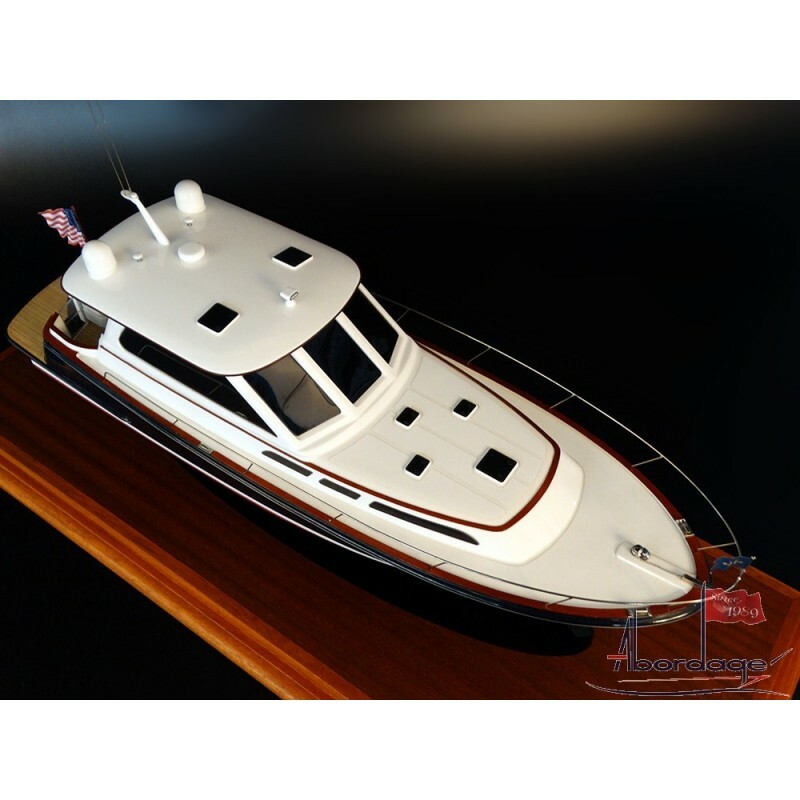 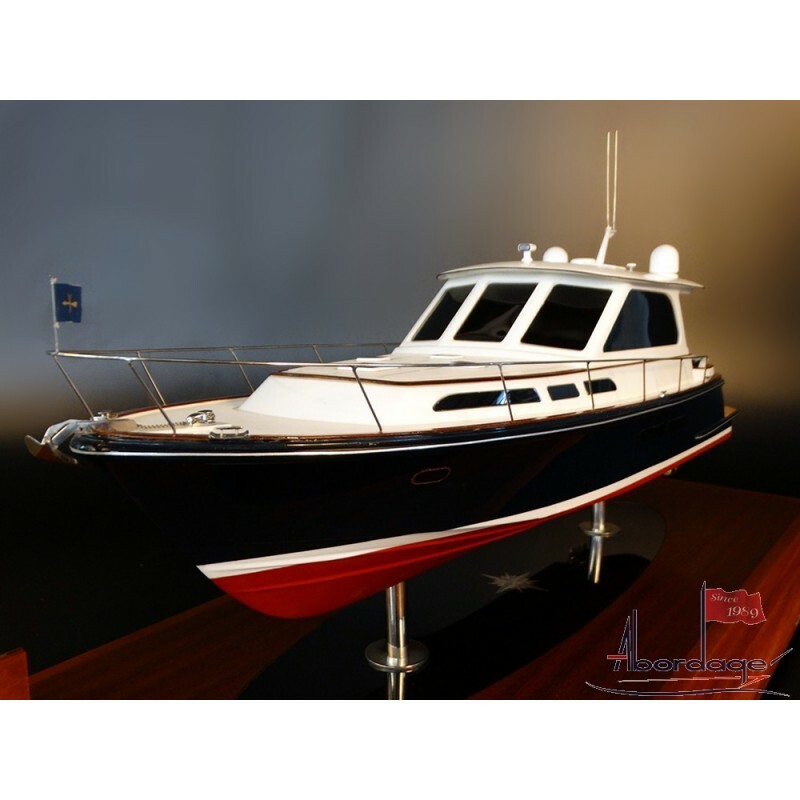 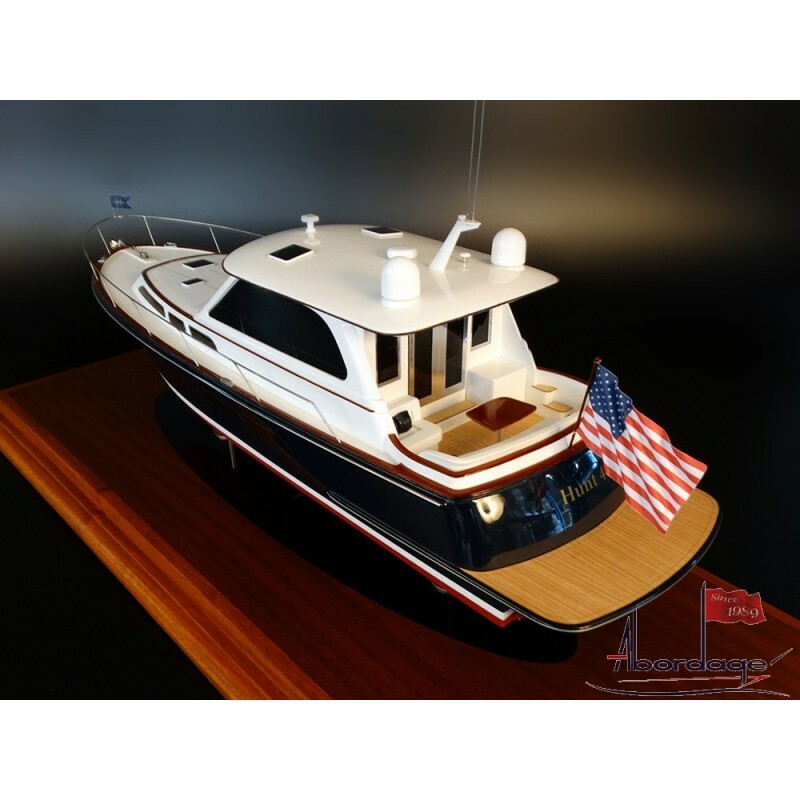 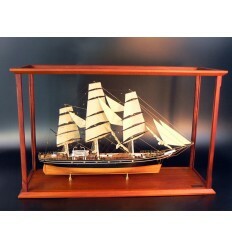 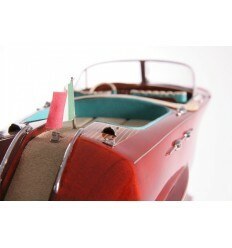 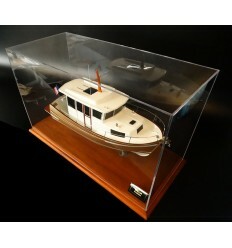 See this gorgeous custom model of the HUNT 46. 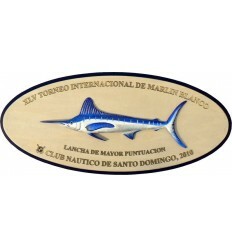 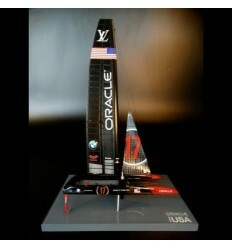 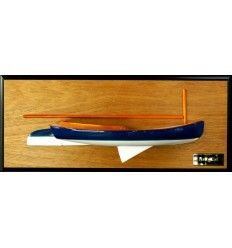 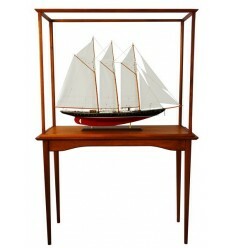 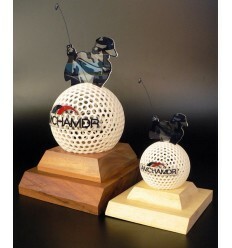 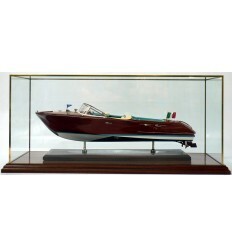 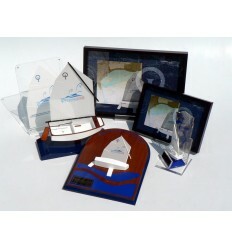 To be displayed soon at the Newport International Boat Show. 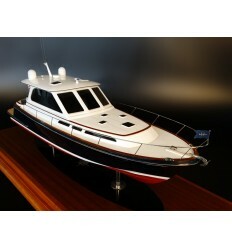 Ask for a free quote, don't miss out.